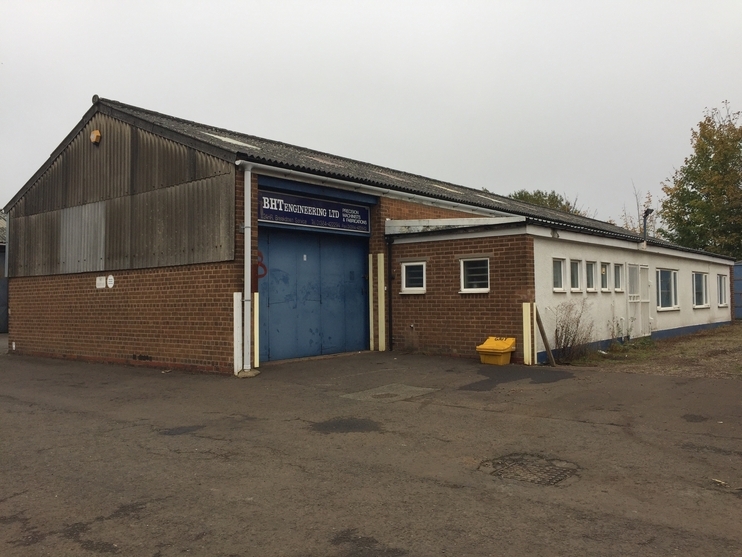 A Black Country estate, under new ownership and undergoing refurbishment, is set to provide desperately needed units for small firms. Hayes Lane Industrial Estate in Lye offers a range of premises for sale from 1,530 sq ft to 10,686 sq ft.
Brought to the market by commercial property specialists Bulleys. A dozen units are available, part of a multi-let complex of industrial and warehouse space. Bulleys senior surveyor Max Shelley said: “This is an opportunity for firms to obtain much sought after smaller units. “Typically, there is almost a queue in the Black Country for this size and kind of unit. Mr Shelley went on: “The new owner is spending a significant sum on improving the estate. The estate, on Folkes Road, is close to the A458 Stourbridge to Birmingham road. It is around two and a half miles from Junction Three of the M5.